Marouane Fellaini has completed his move from Manchester United to Chinese side Shandong Luneng, for a fee thought to be around £10million. The 31-year-old Belgium midfielder made 177 appearances in all competitions for United after joining from Everton in the summer of 2013. 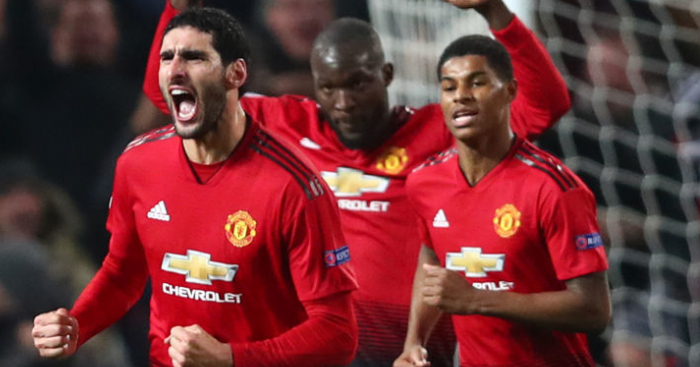 Fellaini, who last summer signed a new and improved deal until 2020, was as a key figure at Old Trafford under Jose Mourinho. 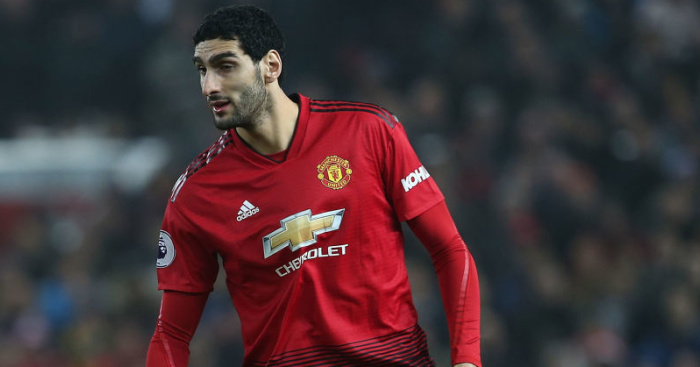 Fellaini, who also under Solskjaer came on as a substitute in the FA Cup third-round win over Reading on January 5, has been ruled out of recent matches by a calf injury. 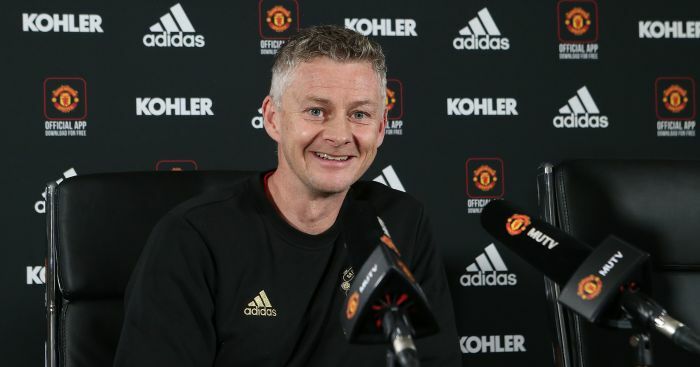 United said in a statement on their official website: “Manchester United can confirm that Marouane Fellaini has left the club on a permanent transfer.